It’s Friends mania! 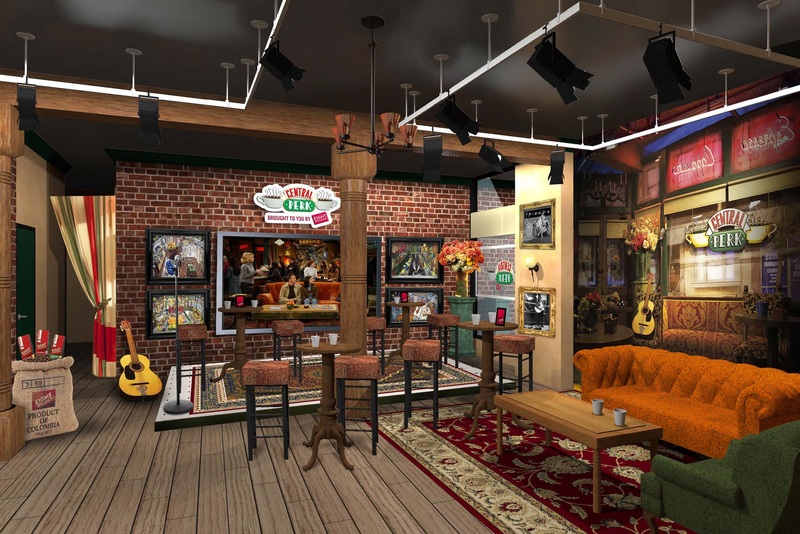 You may have heard that lucky New Yorkers are going to have a chance to score coffee at a re-created, Friends inspired Central Perk. 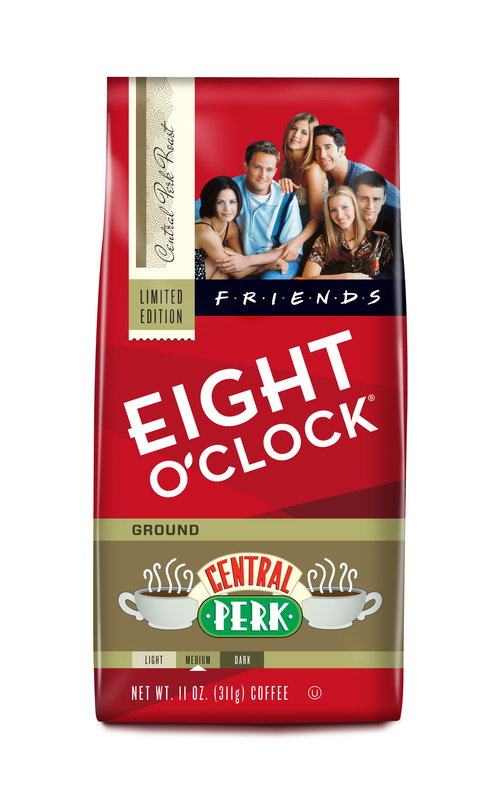 If you don’t live in New York, you can still celebrate your love of Friends by ordering the Friends special edition Eight O’Clock coffee. 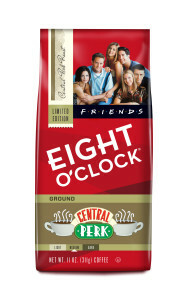 The coffee is available online now at http://www.eightoclock.com/friends/. 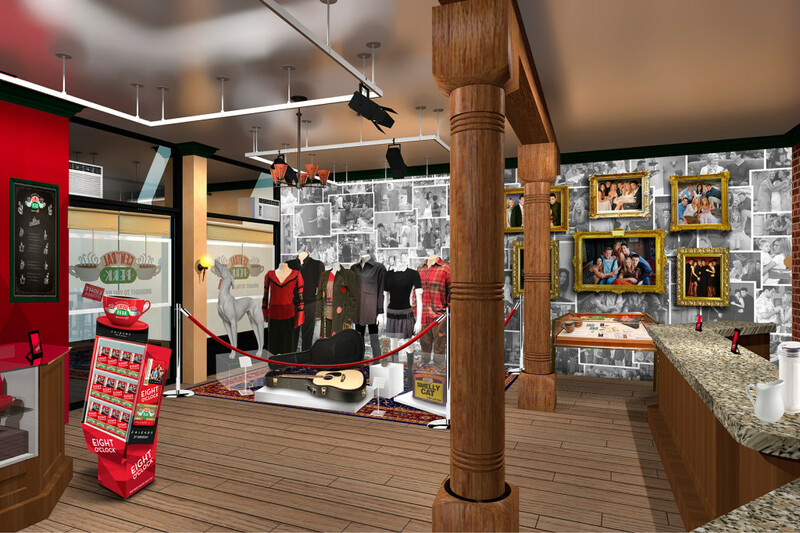 Below is more info on the Central Perk pop-up and coffee. There was also a mini Friends reunion when Jennifer Aniston appeared this week on Jimmy Kimmel Live. If you missed it, the video is below.